What is the secret of the hidden meetings, which are held in the woods at night? Anna had hoped to escape the violence of the Reformation when she moved to Amsterdam. But now, in November 1531, Charles V has sent his Spanish officials to this ‘nest of heretics’ in the Netherlands, determined to rid his empire of all those who refuse to attend the state church. The obstinate shall be executed unless they swear allegiance to the Holy Roman Emperor and the Catholic church, and citizens must report any disloyal activity they notice or suffer the same fate. But Anna can hardly betray Maeyken, her only friend in Amsterdam. The last thing Anna will do is listen to the Anabaptists, let alone join the traitorous sect! If Charles V succeeds, the Anabaptists will be annihilated. Especially the leaders of the new faith, such as Adriaen, a new widower. Anna is embarrassed to be falling for Adriaen, not believing he could ever return her love. 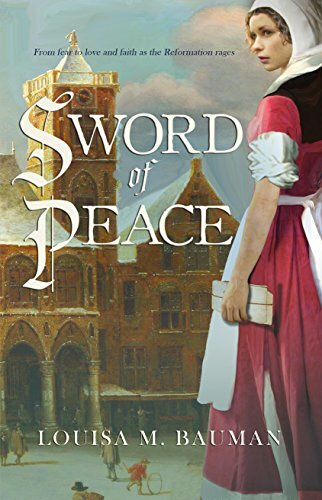 Besides, as an Anabaptist preacher, he is unlikely to survive the purging of heretics.In Sword of Peace, struggle with Anna on her journey to find faith, peace, truth and love in this sweeping and romantic historical novel, set during the Reformation in the Netherlands. In those turbulent days, the seeds for the present-day Amish and Mennonites were planted. 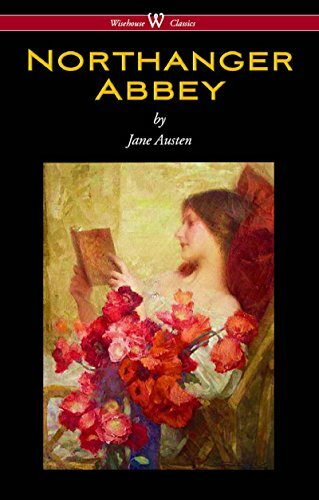 This story is perfect for fans of historical thrillers and romance alike. 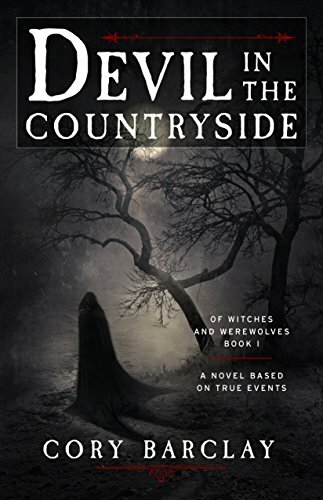 Devil in the Countryside is a story about the most famous werewolf investigation in history, brimming with intrigue and war, love and betrayal, and long-kept vendettas. It’s 1588, the height of the Reformation, and a killer is terrorizing the German countryside. There are reports that the legendary Werewolf of Bedburg has returned to a once-peaceful land. Heinrich Franz, a cold and calculating investigator, is tasked with finding whomever — or whatever — the killer might be. He’ll need all the help he can get, including that of a strange hunter who’s recently stumbled into town. Though they’re after the same thing, their reasons are worlds apart. And through it all, a priest tries to keep the peace among his frightened townsfolk, while a young woman threatens his most basic beliefs. In a time when life is cheap and secrets run rampant, these four divergent souls find themselves entwined in a treacherous mystery, navigating the volatile political and religious landscape of 16th century Germany, fighting to keep their sanity — and their lives. 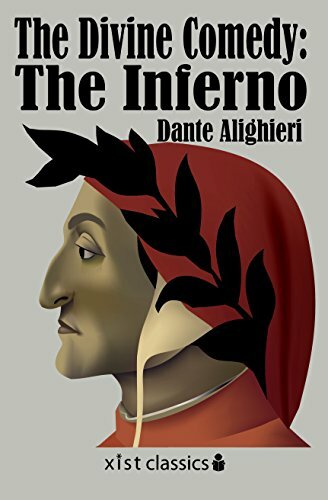 The first section of Dante’s Divine Comedy.“They yearn for what they fear for.”- Dante Alighieri, The Divine Comedy: The InfernoIn the first part of Divine Comedy, Dante, guided by the poet Virgil, plunges to the very depths of Hell and embarks on his arduous journey towards God. 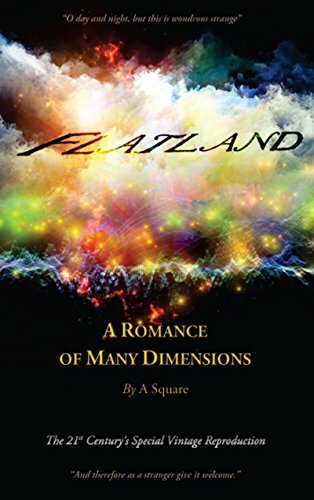 By fusing humor and satire with intellect, an immortal Christian allegory of humankind’s search for self-knowledge and spiritual enlightenment was created. 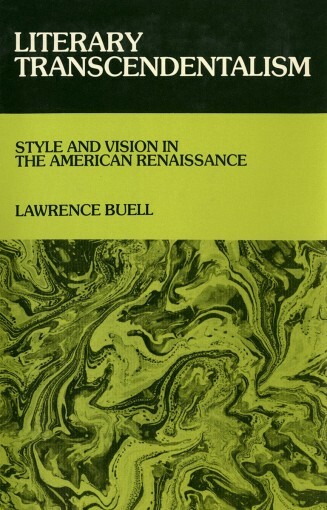 This Xist Classics edition has been professionally formatted for e-readers with a linked table of contents. This ebook also contains a bonus book club leadership guide and discussion questions. We hope you’ll share this book with your friends, neighbors and colleagues and can’t wait to hear what you have to say about it.Xist Publishing is a digital-first publisher. Xist Publishing creates books for the touchscreen generation and is dedicated to helping everyone develop a lifetime love of reading, no matter what form it takes. Get your next Xist Classic title for Kindle here: http://amzn.to/1A7cKKl Find all our our books for Kindle here: http://amzn.to/1PooxLl Sign up for the Xist Publishing Newsletter here. 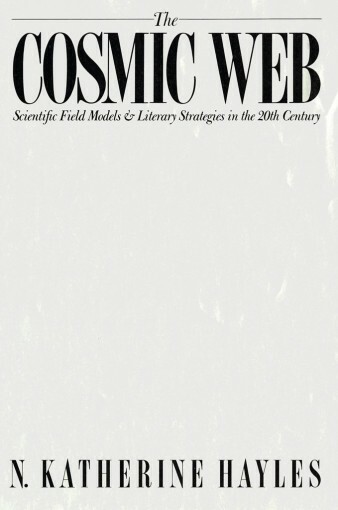 Find more great titles on our website. The Starlight Club was jumping . . .
“They looked like mob guys. 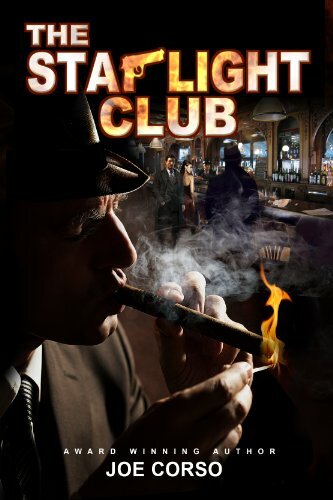 They had that arrogance exuded by those who liked to intimidate – those who were the proud purveyors of fear.” Amidst the nightly gaiety was the back room, where business deals were made, hits were ordered, and territories were divided.